Very slippery until coating is removed , good grip for 3-4 games then need replaced. Excellent match balls, last really well. 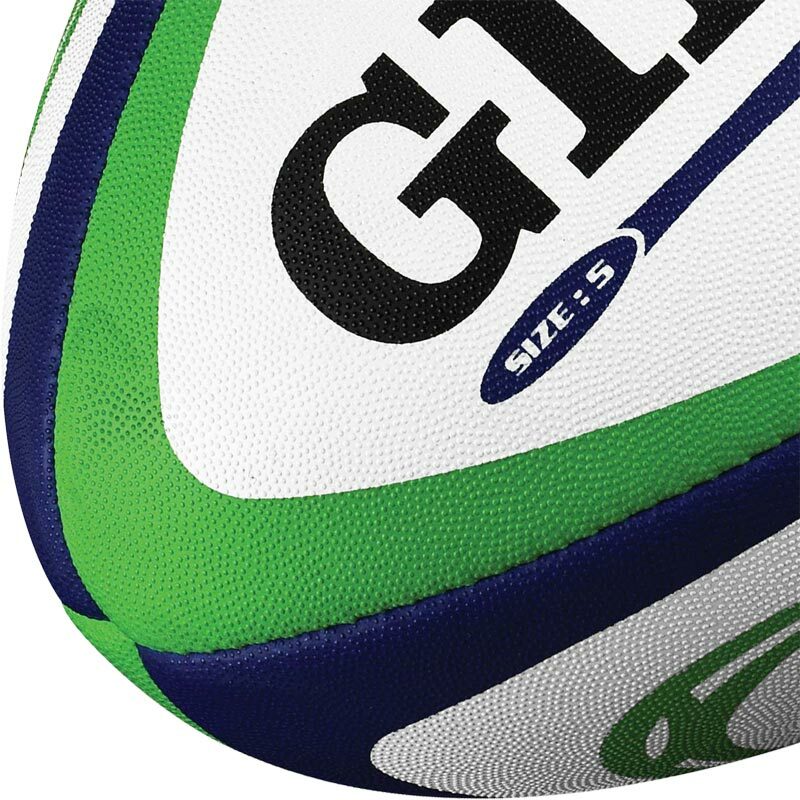 The is a great match ball cheaper than anywhere else on the net. Good quality match ball at the best price I could find. Order handled efficiently and delivered very promptly. Ideal ball for both practice and match games and especially in wet conditions. In addition, they last longer keeping their grip. 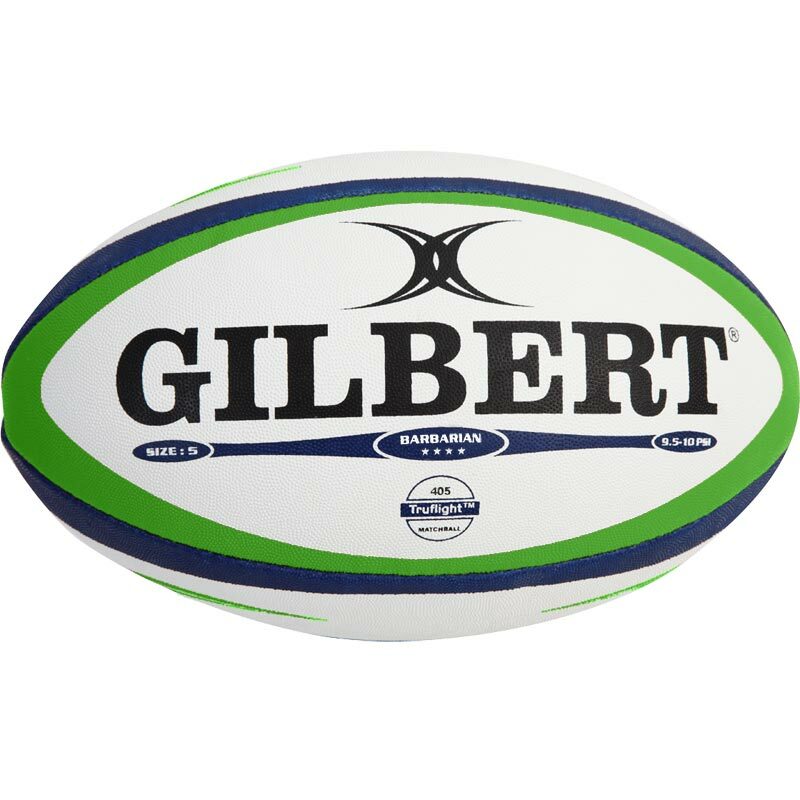 The Gilbert Barbarian Match Ball is a good solid Rubgy ball. The grip is of a high quality in all weather conditions and at a good price. We as a club use these regularly. 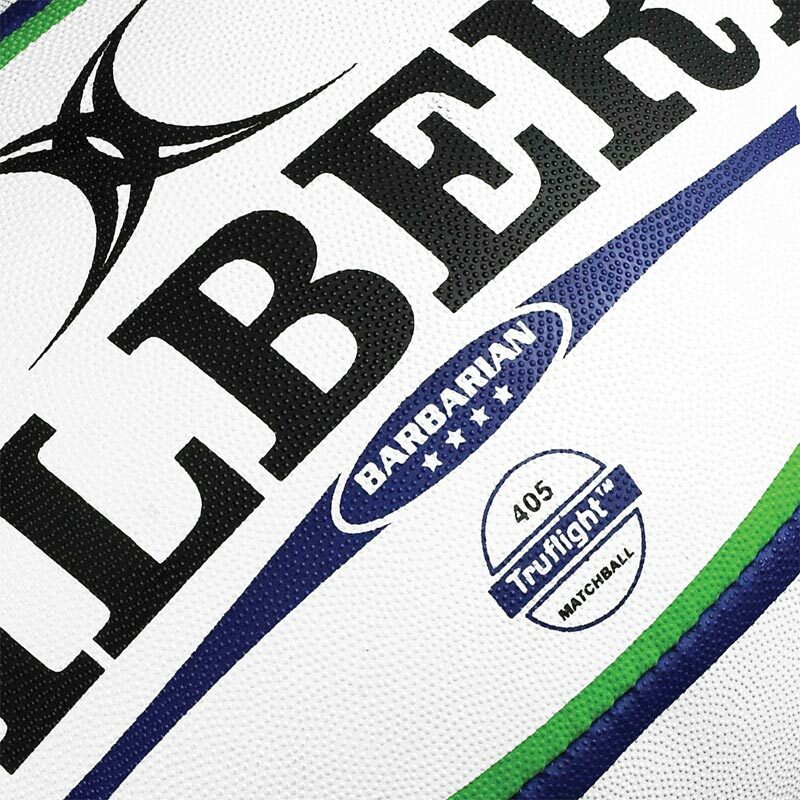 The Barbarian is a good quality match ball. It has a good grip and handles very well in all weathers. And at an affordable price. We love it.